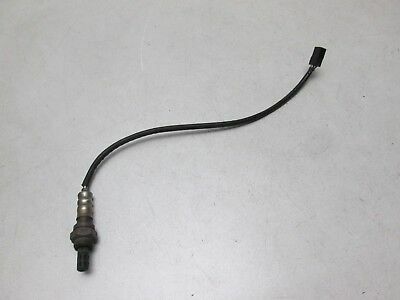 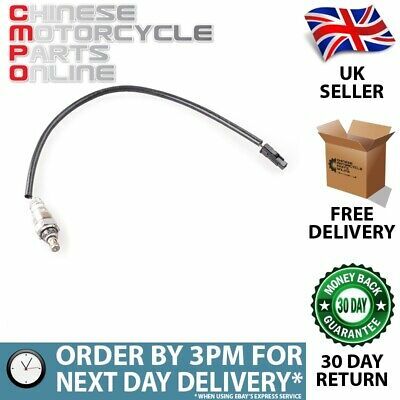 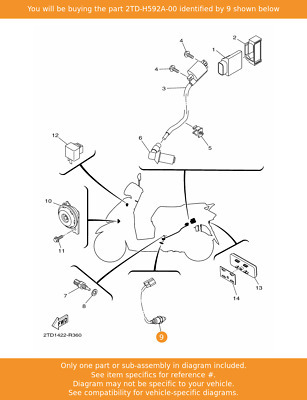 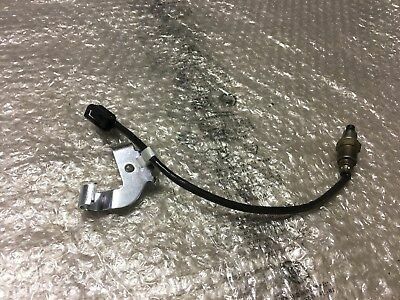 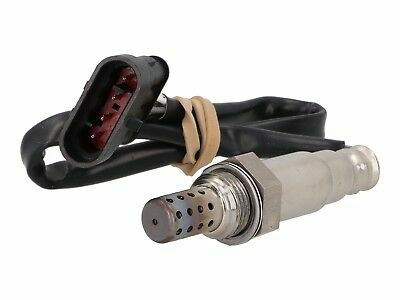 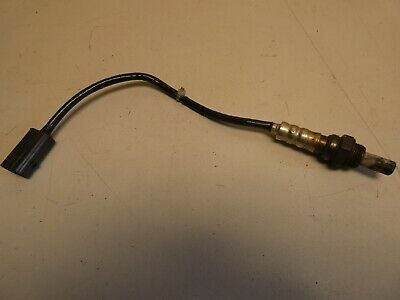 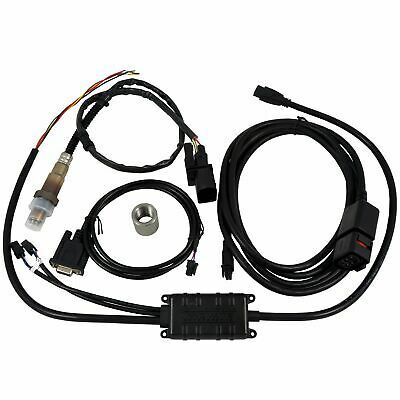 2017 Yamaha T Max 530 Oxygen/lambda sensor. 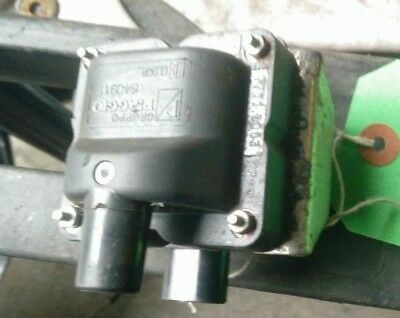 20,200 miles.Good tested condition. 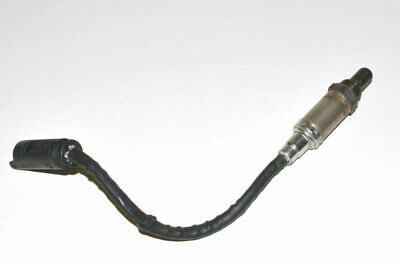 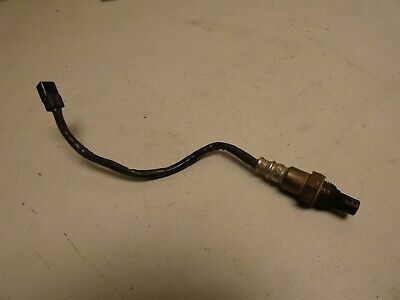 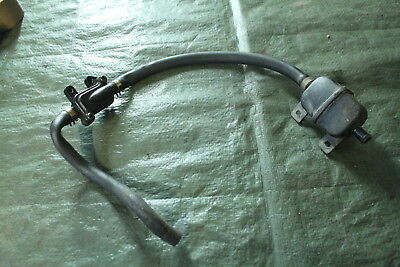 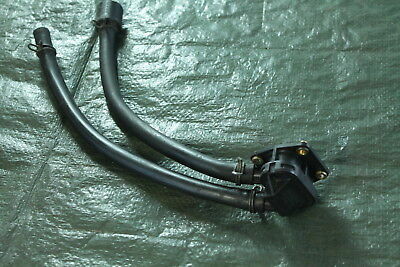 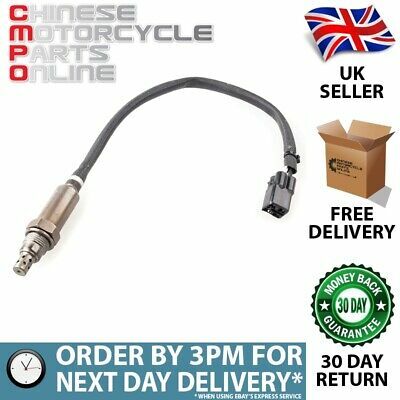 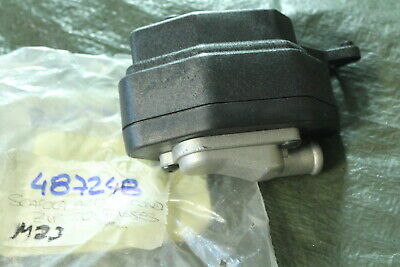 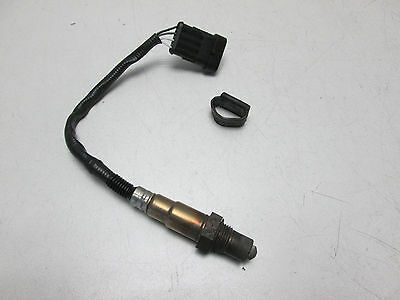 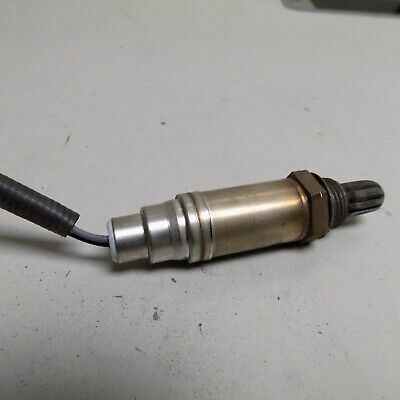 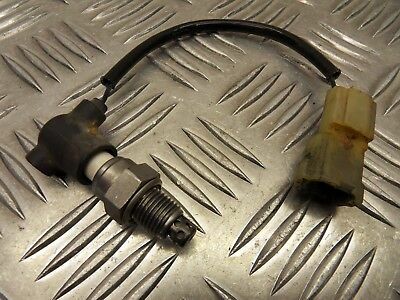 2013 Yamaha T Max 530 Oxygen/lambda sensor.17,200 miles Tested good. 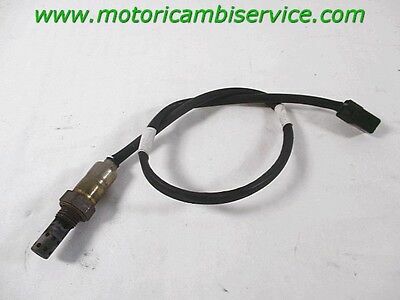 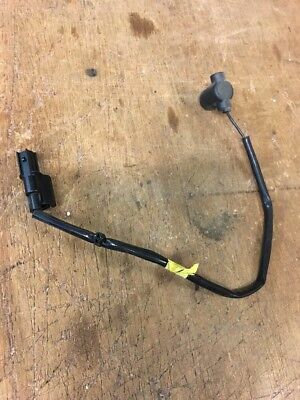 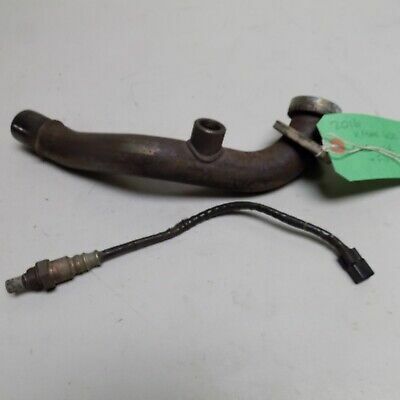 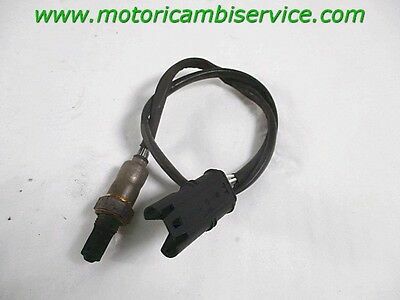 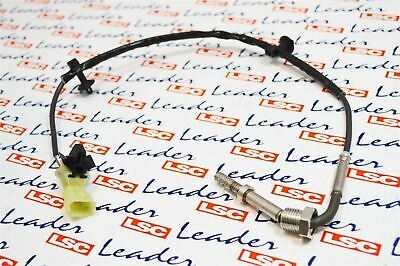 2017 Peugeot Satelis 125 Black Edition Oxygen/ lambda sensor. 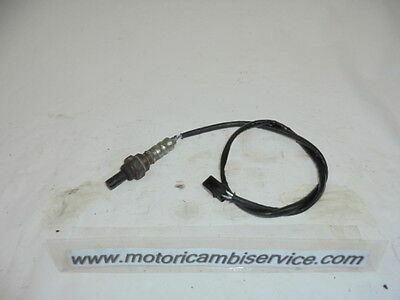 Only 5764 miles. 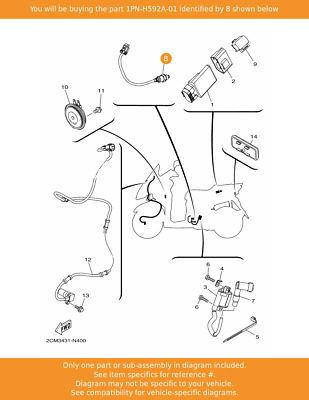 Yamaha GPD125-A, Nmax, N-Max, O2 Sensor, Came From a 2015 Model. 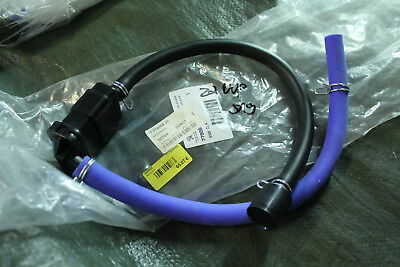 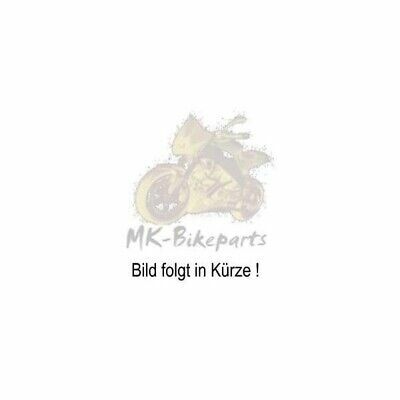 2016 Yamaha X-Max 400 ABS Oxygen/Lambda sensor and front pipe.Only 6996klms. 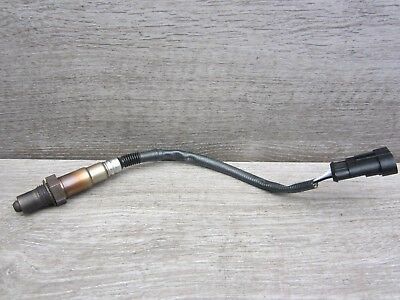 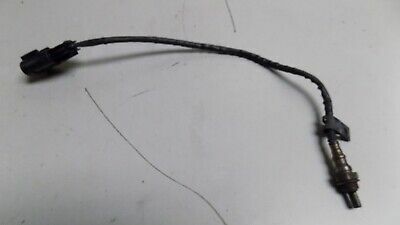 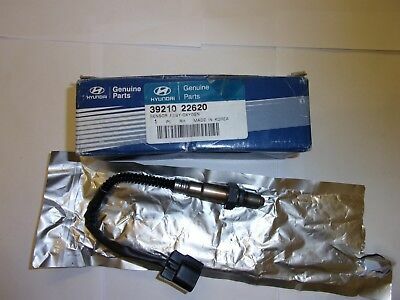 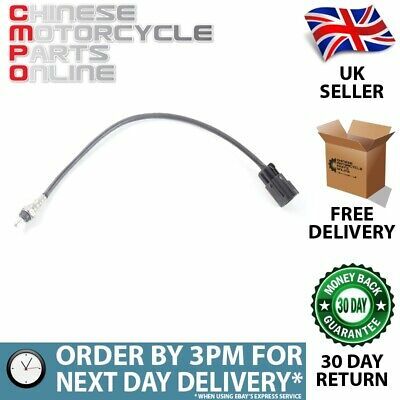 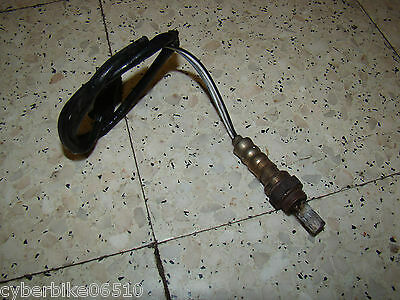 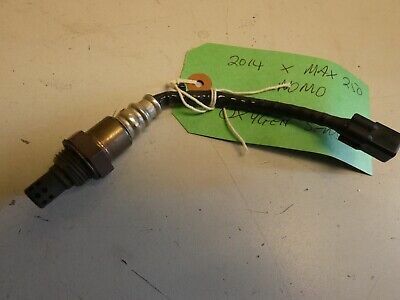 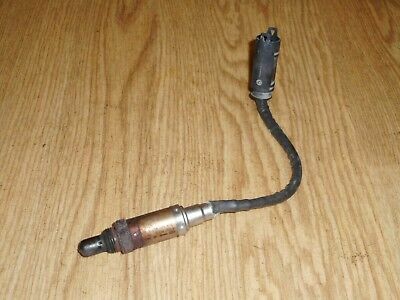 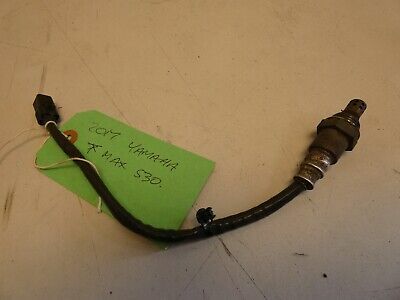 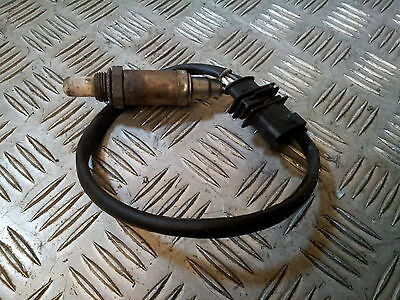 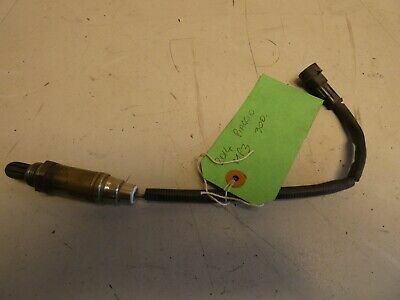 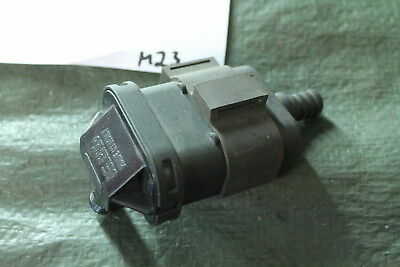 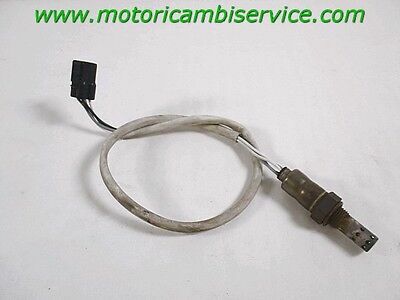 Piaggio Vespa Gts 125 ignition coil from 10k km 2013 scooter.